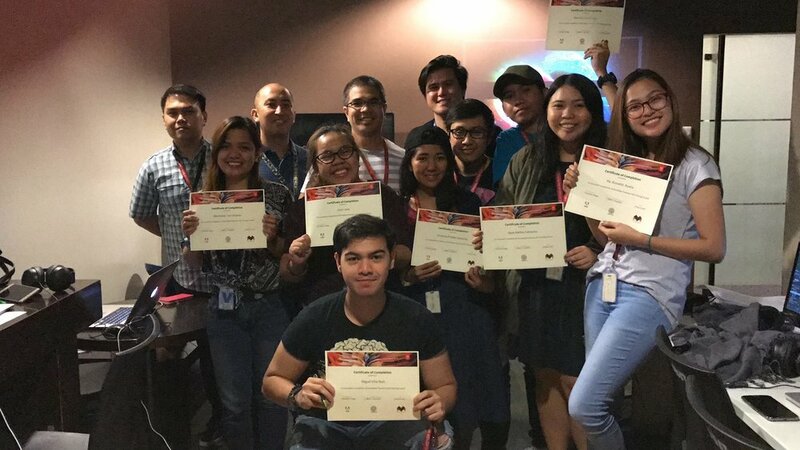 First batch of video editors at Disney Channel Asia to take the Premiere Pro 250 class. One of the batches for Autodesk Smoke classes. Premiere Pro Training for one of the top broadcast network in Malaysia. New batch of editors graduating from my Premiere Pro 250 class. The 5th batch of the News and Current Affairs editing team on their last day of Premiere Pro Training. The House of Saatchi is expanding their services and is now editing videos as well using Premiere Pro CC. Copywriters of ad agency Campaigns and Grey learned how easy it is to edit in Premiere Pro. Another batch of editors and artist eager to learn and be more productive using Premiere Pro CC. 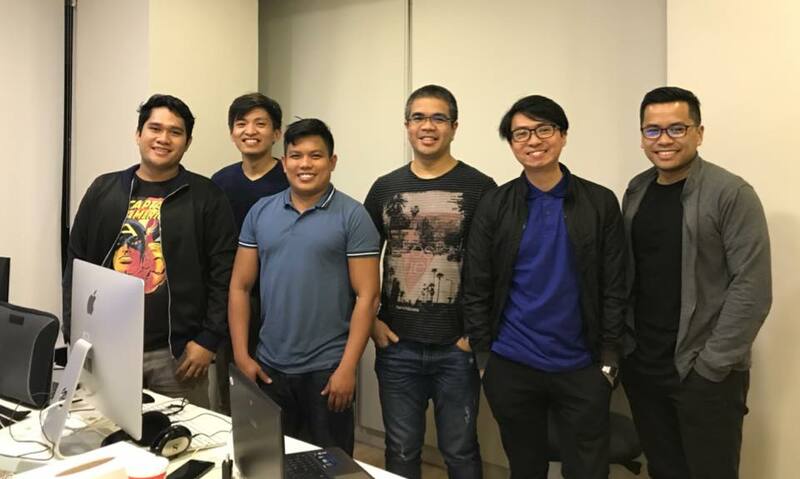 AJobert Monteras was the very first Adobe Certified Instructor for Premiere Pro in Asia for versions CS6 and Creative Cloud. He is also an Autodesk Smoke Instructor. 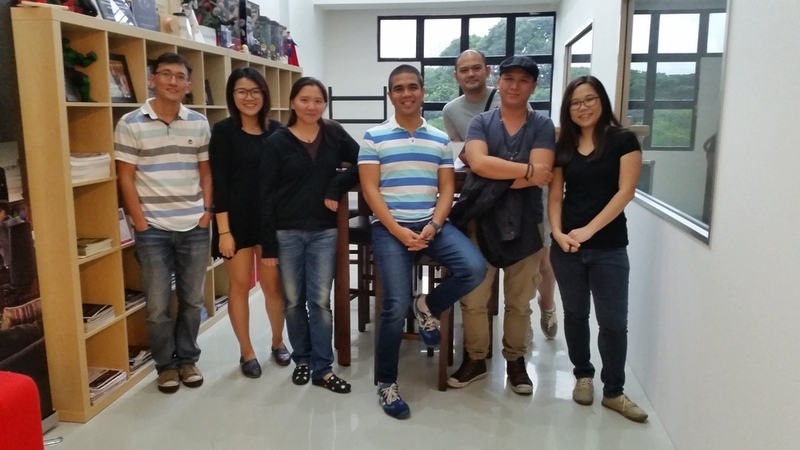 He holds classes for students outside Philippines at Media-Asylum Singapore. He has trained people from ABS-CBN, Disney Channel Asia, and various production houses from Vietnam, Thailand, India, and Malaysia.